Jane and Ben are both from England, met in Europe during their back packing trip after high school, lived in Australia for several years and now live in Canada. 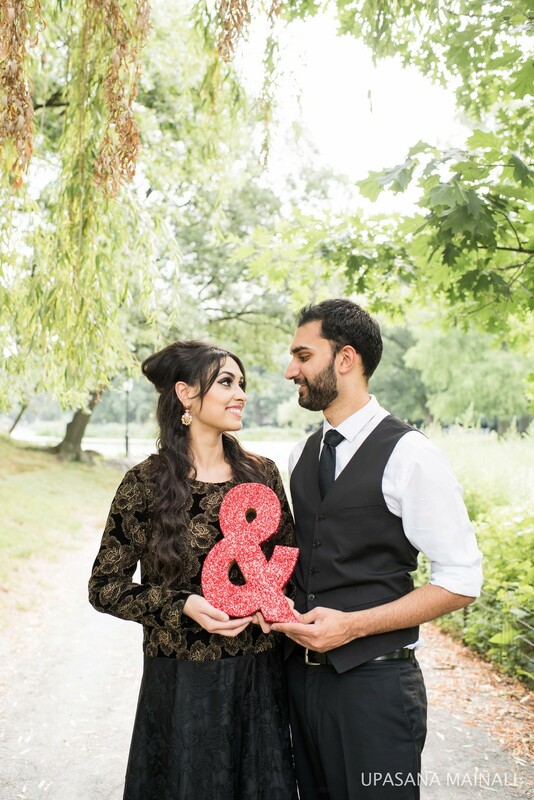 They had a destination elopement in New York City in the beautiful Central Park Conservatory garden. Family and friends flew in from Canada and England to celebrate their love story. Last weekend, I had the wonderful opportunity to witness the union of two beautiful souls. Emma and Steph flew in from England to celebrate their wedding week in the beautiful New York City. 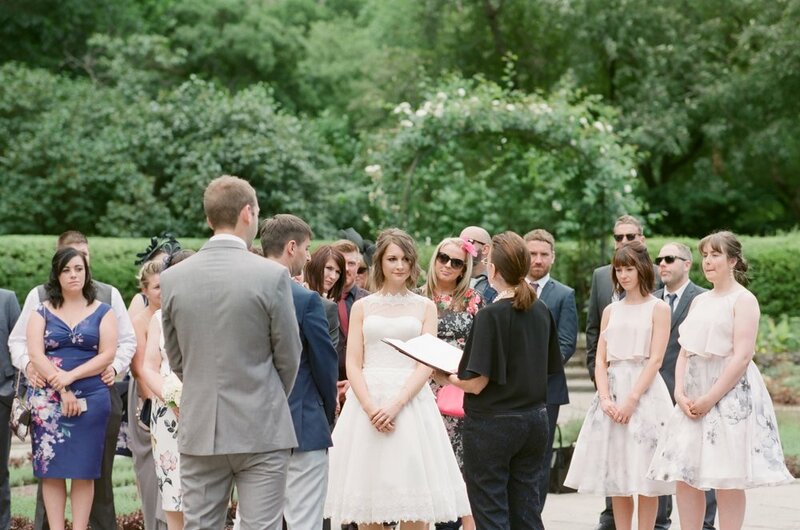 Their intimate ceremony took place in the Shakespeare Garden of Central Park with one witness and each other by the side. There were tears of happiness as they exchanged vows that were so touching and romantic.